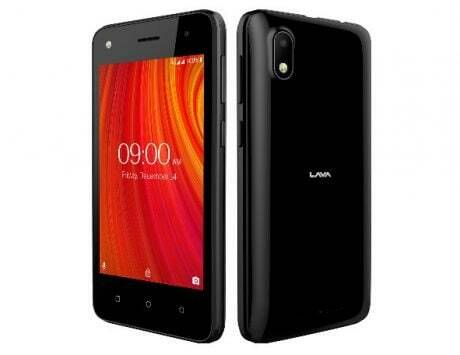 The new Lava feature phone is available from over 70,000 retail stores across the country. 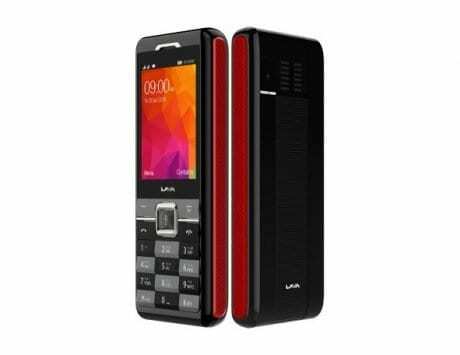 Domestic manufacturer Lava International on 14 November launched a new feature phone “Prime Z” at Rs 1,900. 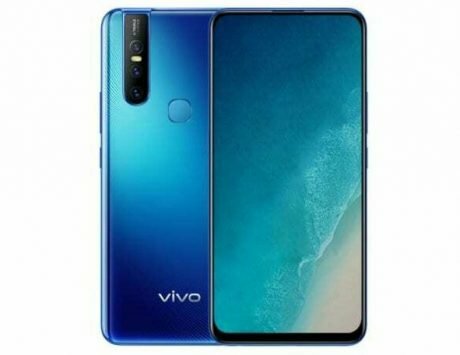 The device comes with a 2.4-inch QVGA display and 3D front glass. 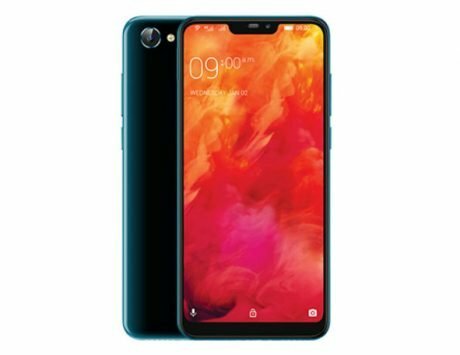 It features 1,200mAh battery and offers up to 32 GB expandable storage. 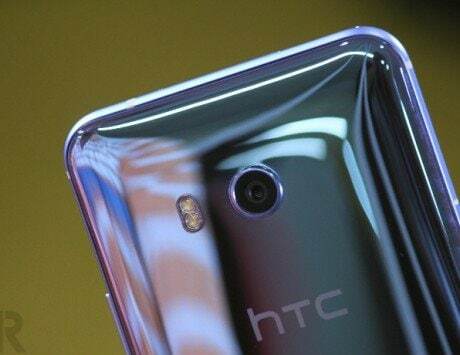 “Our new offering ‘Prime Z’ is the most beautiful looking phone you will find in this segment. 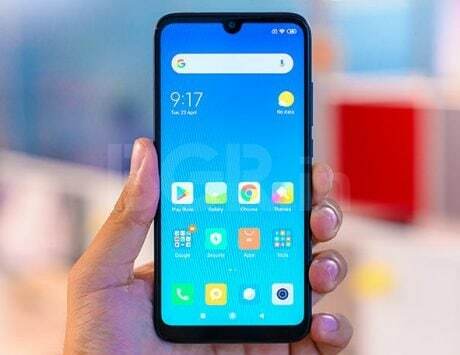 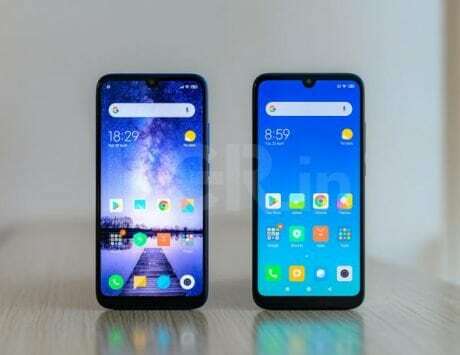 It has a sleek design and offers a five-day battery back-up too,” Tejinder Singh, Head, Product-Feature Phone, Lava International, said in a statement. 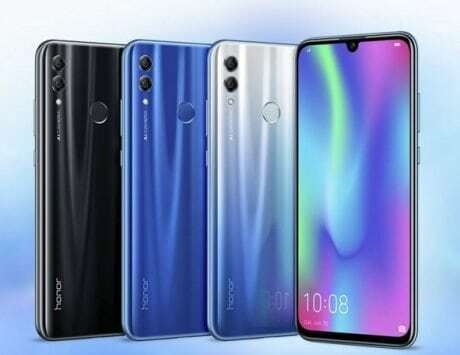 “This can be the perfect phone for smartphone users who look for a secondary phone as well as for feature phone users,” Singh added. 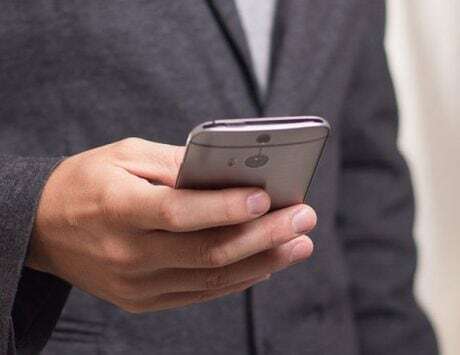 The dual-SIM phone is available at more than 72,000 retail outlets in black colour.